Each year, there are a range of Literary competitions available for both children and adults to enter. There are also categories in Art, New Song compositions, Drama and Books. Please click here for further details of these competitions. Prize-winners are invited to attend Latha Litreachais, which usually takes place on the Wednesday of Mod week, where they will be presented with their awards. 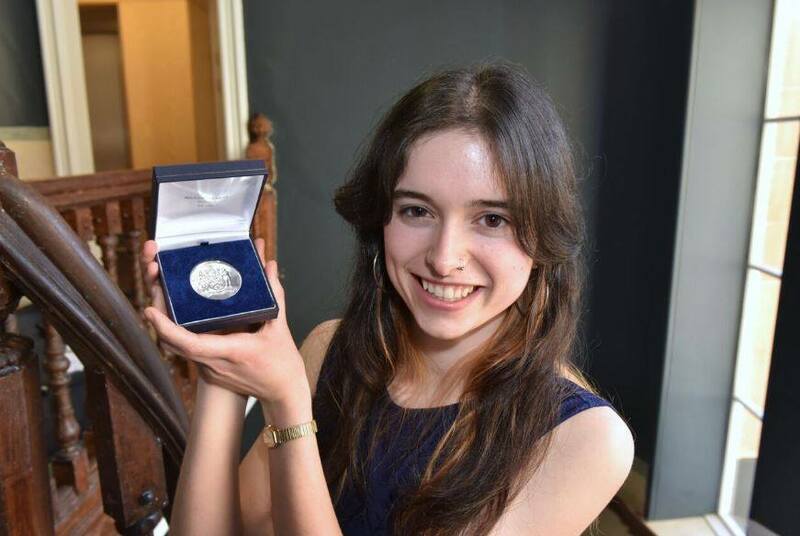 This year’s Latha Litreachais prize-giving ceremony took place in Dunoon Burgh Hall, on Wednesday 17th October. Please click on the link below to view a list of this year’s prize-winners. Many congratulations to you all!